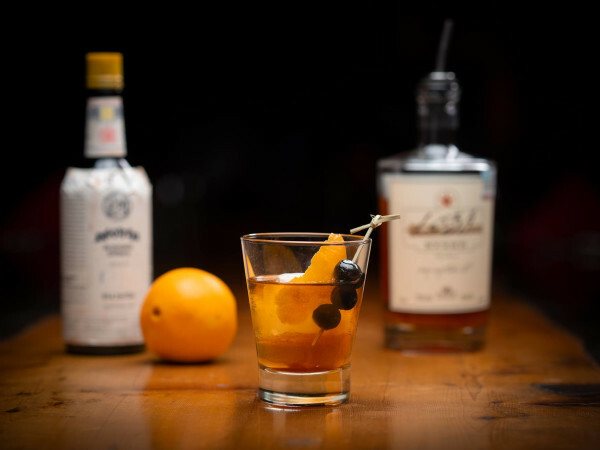 This bar located downtown offers everything a bar should, with a historic twist. 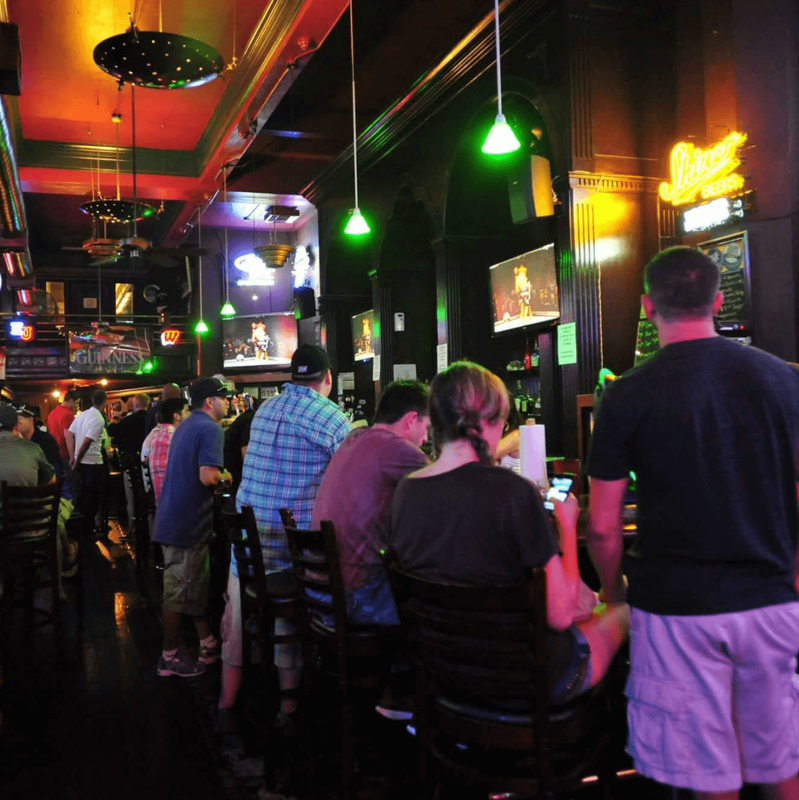 Think exposed brick, music playing from a juke box, warm lighting, flat screen TVs, and a whole lot of beer. Bar America offers a vast selection of craft beers in addition to classic cocktails. 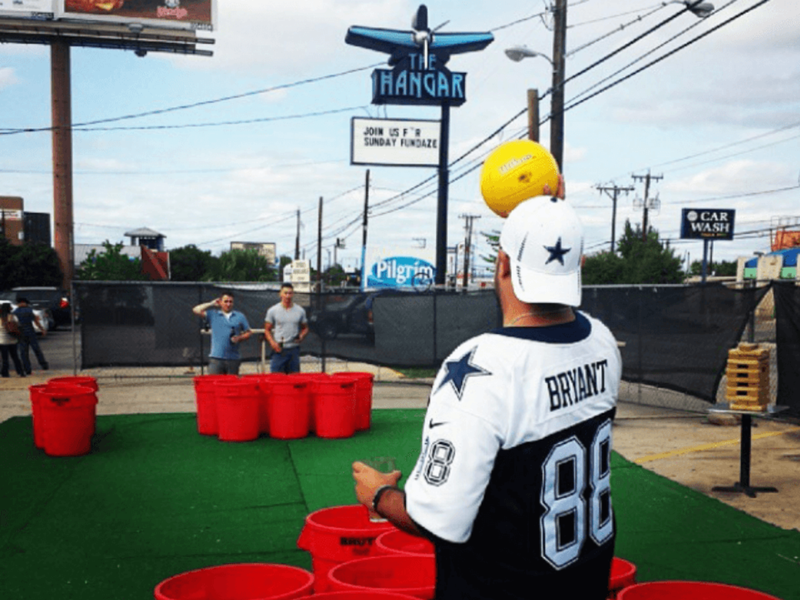 The old-school vibes makes this watering hole one of our favorites on game days. This restaurant has enough TVs to watch the game from any table or booth. 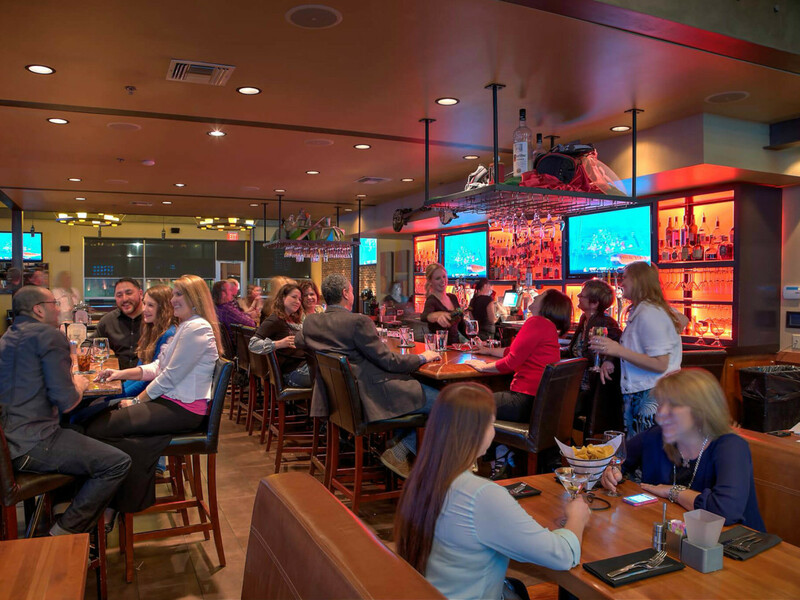 Located in Stone Oak, Cover 3 is for the sophisticated sports enthusiast with a healthy appetite. The large menu includes favorites such as green chile beef nachos, chipotle ranch wings, chicken-fried chicken sliders, and the hickory burger. Cover 3 has several beers on tap in addition to a full bar menu of liquor, wine, and cocktails. 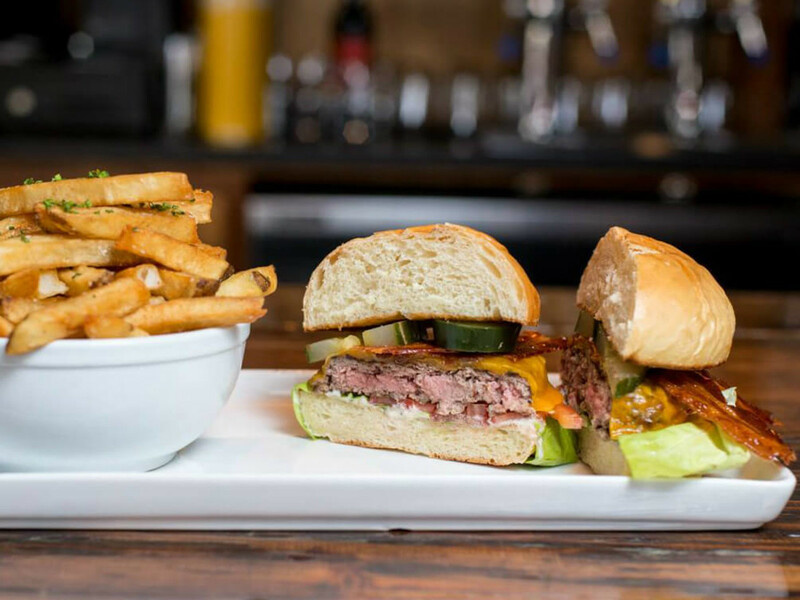 ​This Irish pub has more than a chic atmosphere and tasty menu — they're also equipped for game day, which means we're putting Francis Bogside on our list of great places to watch our favorite college team. In addition to mixing up creative cocktails, the folks at Francis Bogside dish out delicious pizza, salad, burgers, fried chicken, and more. 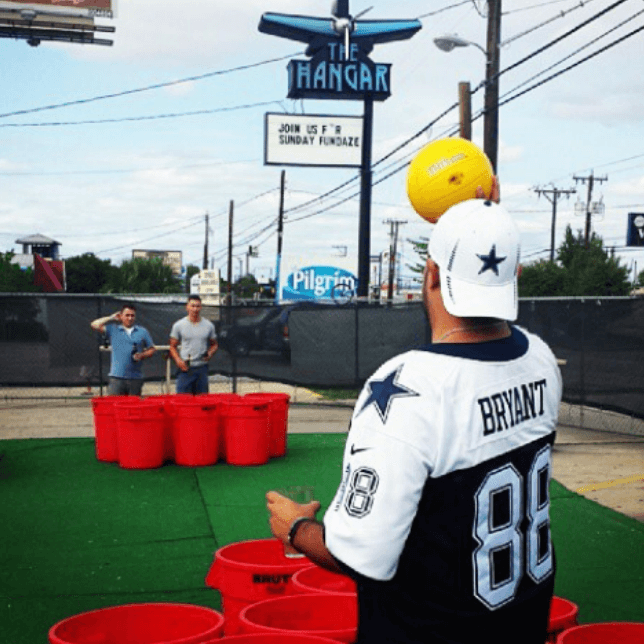 This aptly named outdoor bar is perfect for the fall football season. In addition to several TVs, there's usually a projector up for game day. 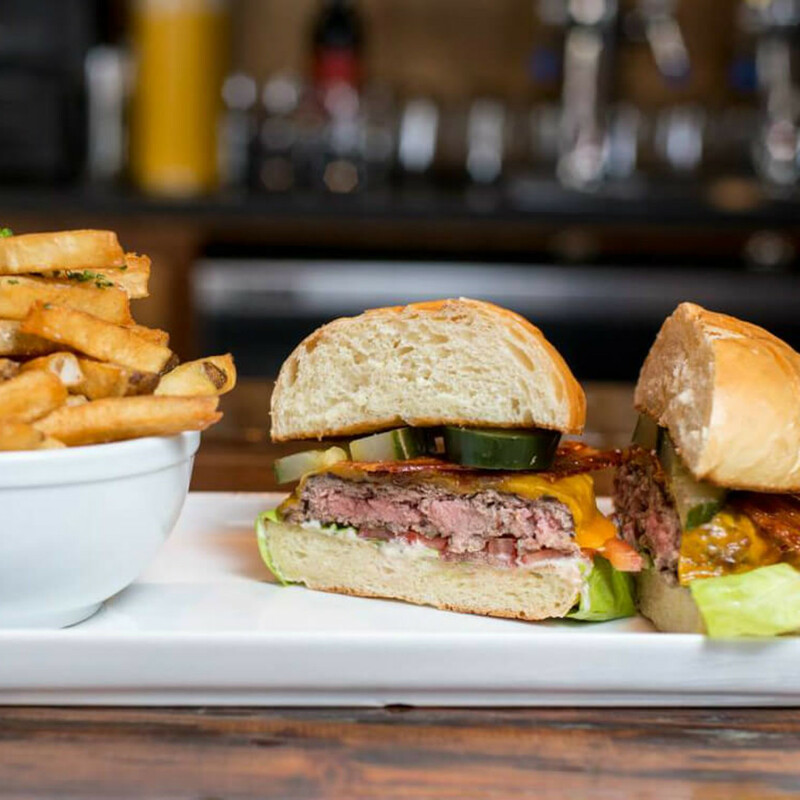 Food options include bar classics: nachos, tacos, burgers, and fries. 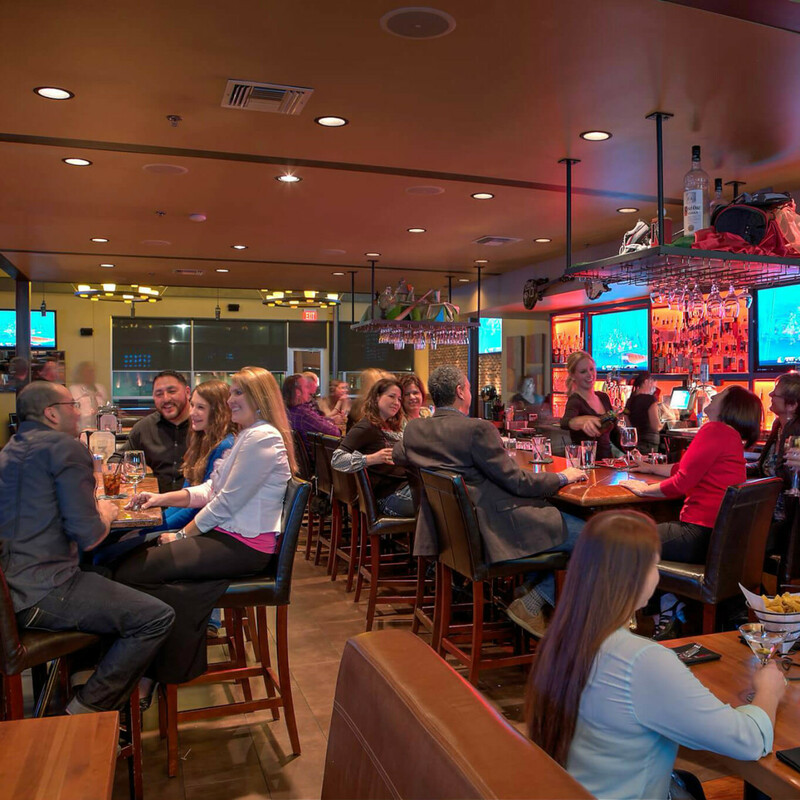 Named for its location just three miles from the airport, The Hangar is the perfect spot for the business traveler looking for a quick pre- or post-flight snack during the game and locals alike. There are several TVs mounted for viewing your favorite team. Menu items include fried jalapenos, mozzarella sticks, burgers, wings, and more. On Saturdays and Sundays, The Hangar has drink specials like bottomless mimosas — in addition to the 70 rotating craft beers always available. 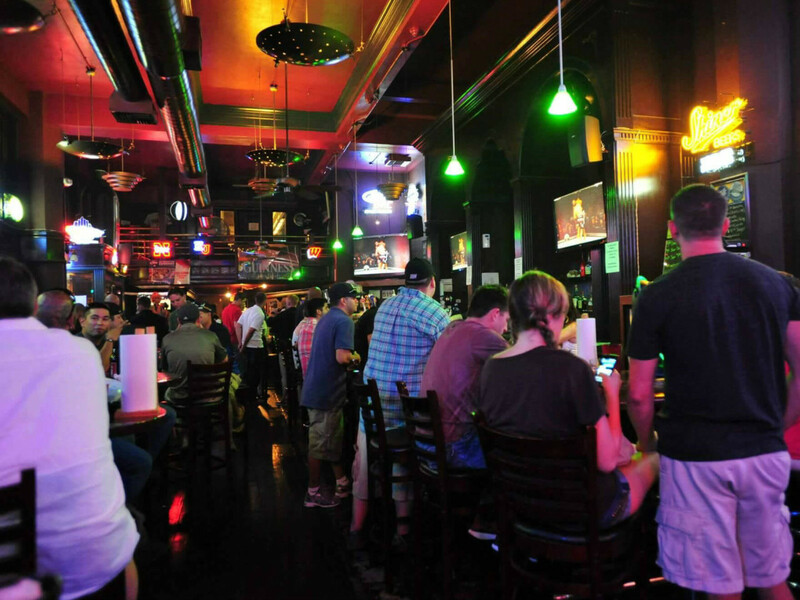 Join tons of other devout sports fans at the Ticket Sports Pub on weekends. Located downtown, this bar takes all sports seriously with ample space for cheering crowds and enough TVs to see every move. The menu includes shots, specialty drinks, and a vast selection of specialty beers, plus pizza and wings.